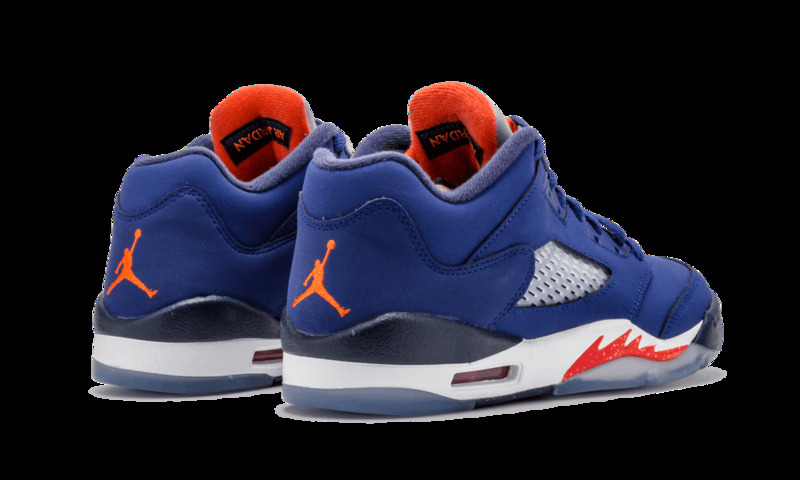 In 2016, Jordan Brand honored an unlucky opponent of the GOAT. 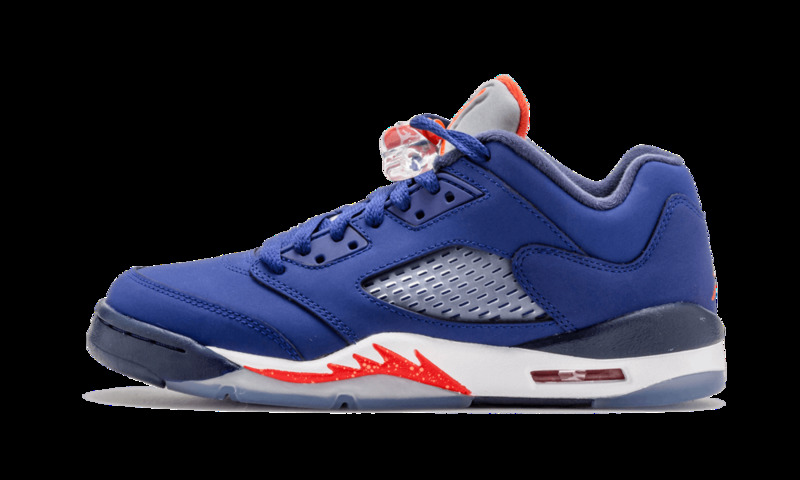 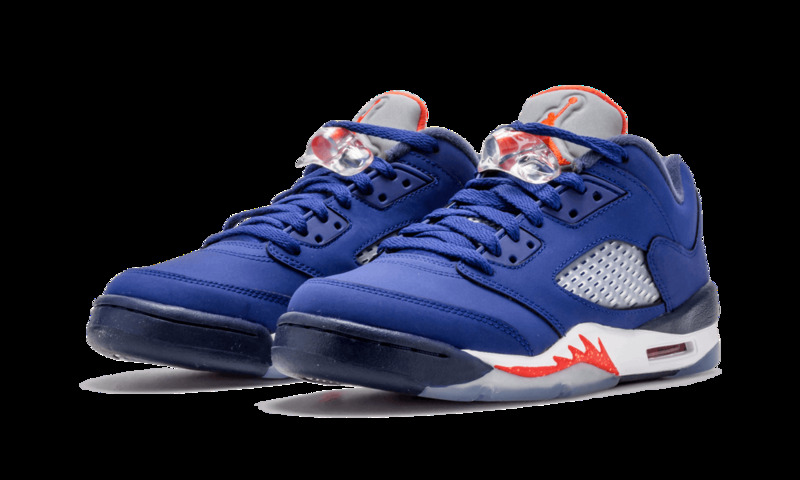 The Air Jordan 5 Low Deep Royal Blue/Team Orange is known to some as the “Cavs” colorway and to Nike as “69 points”. 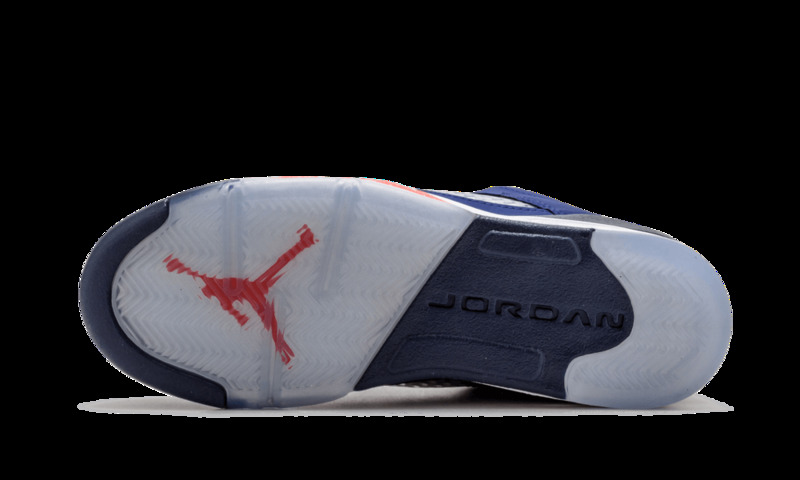 No doubt, the makeup is dressed after the Cleveland Cavaliers as they fell victim to Michael Jordan’s 69 point performance in the 1989-90 NBA season. 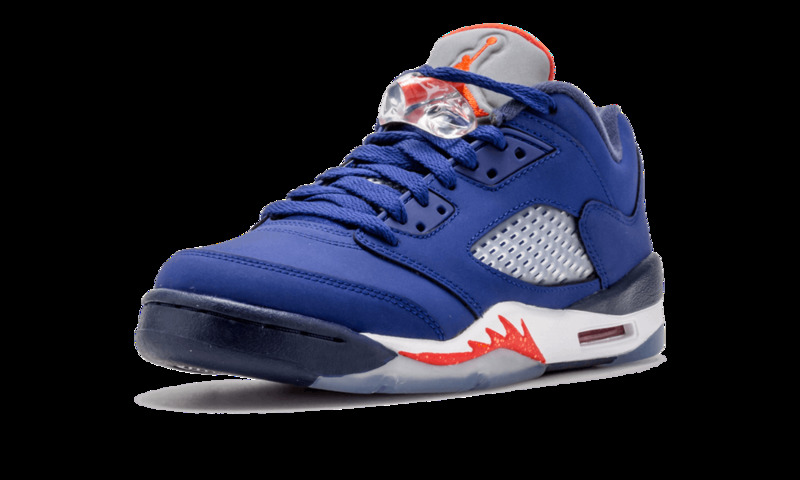 The materials on this particular AJ 5 include a nubuck upper, 3M reflective tongue, and translucent outsole.